Register and Pay by Sept 28. Spaces are limited. Waterloo County is hosting our annual Oktoberfest 10's tournament. Come on down to play some rugby, win some great field prizes when you score a try, enjoy a nice German lunch then head out to an Oktoberfest Hall for great music and dancing. Just fill in the entry form below and send it in along with your tournament fee before September 28 and you are done. Lunch and Oktoberfest tickets will be included in this year's fee. 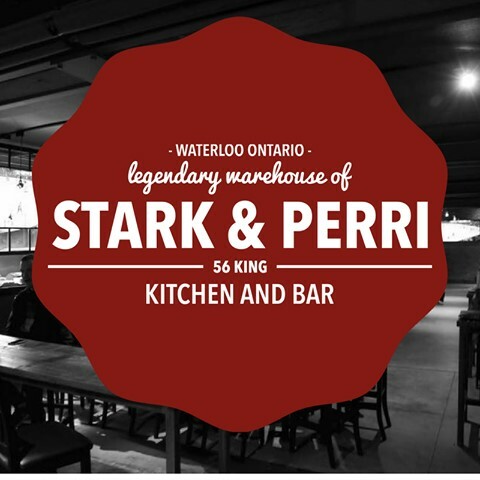  Notice of Annual General Meeting - November 4th 2018 Waterloo County AGM, 4:00pm, Sunday November 4th at Stark & Perri, 56 King St N, Waterloo.